Pittsburghers are serious about their sandwiches-- we like them stacked high with all our favorite meats and cheeses. GiftYa virtual gift cards are a great way to let someone you know try any of these fantastic delis in Pittsburgh-- as well as many other restaurants and shops in the city. They’ll never have to worry about losing their card or forgetting it at home-- the balance transfers right to their debit card. 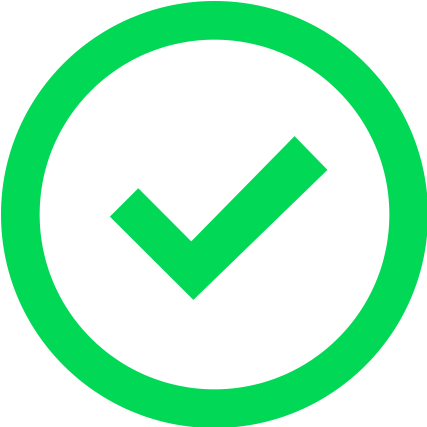 This means they can use it anytime without any hassle! Image courtesy of Black Market Deli. This is a deli that makes sandwiches as well as homemade jerky. They even offer delivery. If you’re looking for a great deli, consider checking out the Black Market Deli, located in the Arlington neighborhood of Pittsburgh. This place offers some of the finest deli meats and cheeses, sausage, and fresh meat-- all available in store and for delivery. 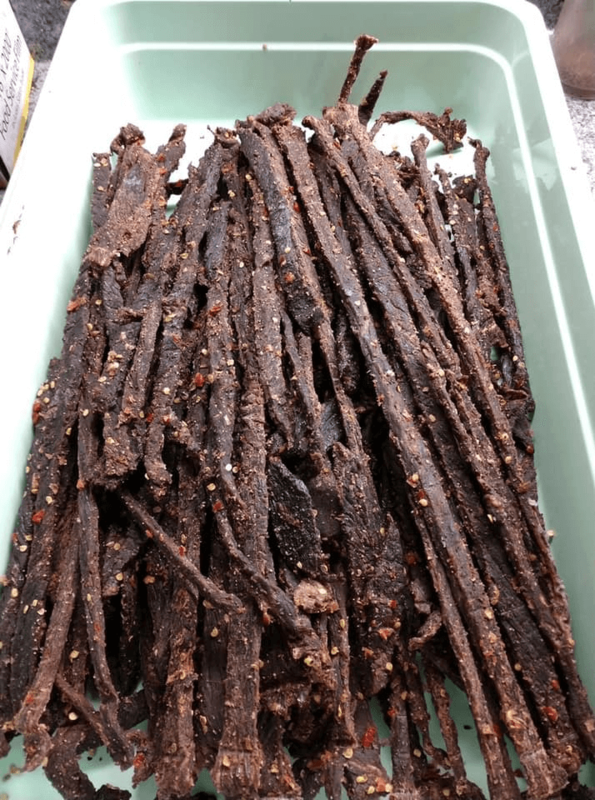 Perhaps the most unique thing about this deli is that the owner makes his own beef jerky in house. You can’t get much fresher than that! This place also offers baked goods-- which is kind of unusual for a deli-- but most welcomed by their customers! Everything on the menu is available for delivery as well-- this deli does it all! Image courtesy of Boulevard Deli. Always busy at lunchtime, this deli has some of the best sandwiches in downtown Pittsburgh. If you happen to be in downtown Pittsburgh at lunchtime, you’ll definitely want to check out the Boulevard Deli. It’s located on Smithfield Street and near the Boulevard of the Allies-- which is where it gets its name. This place is always packed at lunch with hungry customers willing to wait for the delicious, thick sandwiches that make this shop so in demand. Make sure to try the Pittsburgher sandwich-- it’s a true taste of Pittsburgh with chipped ham, cheese, and french fries. There’s some seating inside but locals tend to take their sandwiches to go and find a nice spot somewhere in the city and spend some time outdoors. Image courtesy of Food for Thought. If you like sandwiches -- as well as delicious homemade soup -- be sure to try this little deli. Food for Thought Deli is located in busy Oakland and is very popular amongst the university students as well as the workers in the area. They are most known for their triple-decker sandwiches-- so if you stop it, make sure you try one of those! Other popular items on their menu include soups-- like their delicious homemade chili-- salads, and single sandwiches. In true Pittsburgh fashion, all their sandwiches come with the option to put fries on the sandwich-- or on the side if you prefer. Everyone should try the sandwiches in this shop! Image courtesy of North Shore Delicatessen. You'll have a blast trying all the sandwiches named after Pittsburgh streets on this deli's menu. 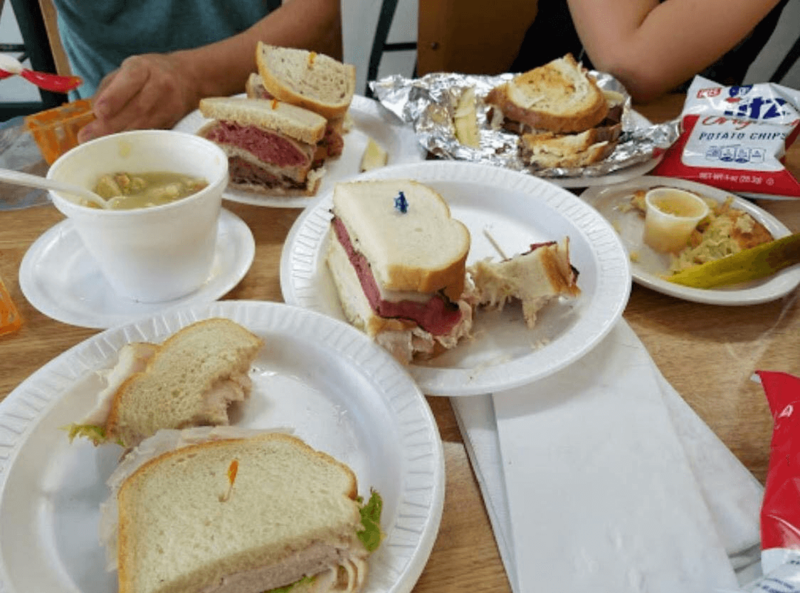 North Shore Delicatessen is another popular place to get a fantastic deli sandwich. Here they like to load up on the meats and cheeses-- so be prepared for a giant meal. Most of their sandwiches are named after streets in the North Side-- which is a nice, local touch. Pittsburghers appreciate it and are proud to order a sandwich with the name of a familiar street. A favorite option at this place is the North Ave.-- which is a delicious sausage on a fantastic deli bun. Make sure you try their soups as well! Image courtesy of Deli on Butler. This local deli has an amazing selection of sandwiches to choose from. They also catering as well! 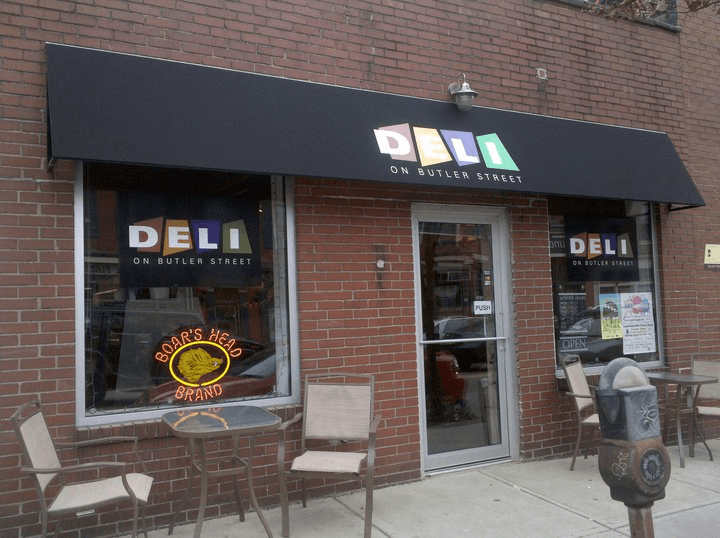 If you’re in the Lawrenceville neighborhood shopping and need a bite to eat, stop on by the Deli on Butler for some fantastic sandwiches and friendly service. This family-owned deli has been serving the people of the community-- as well as Pittsburghers from all over-- since 2006. It was a dream of the owner to own a deli-- and he was finally able to make that happen. As soon as you walk in, you just feel so welcomed and know that the proprietor is there to make you the best sandwich possible. This spot has sandwiches, soups, and salads-- but make sure you try one of their famous paninis! Image courtesy of Frenchi's Deli and Market. This deli is open late -- so when you have a craving for a sandwich -- stop in and pick one up. 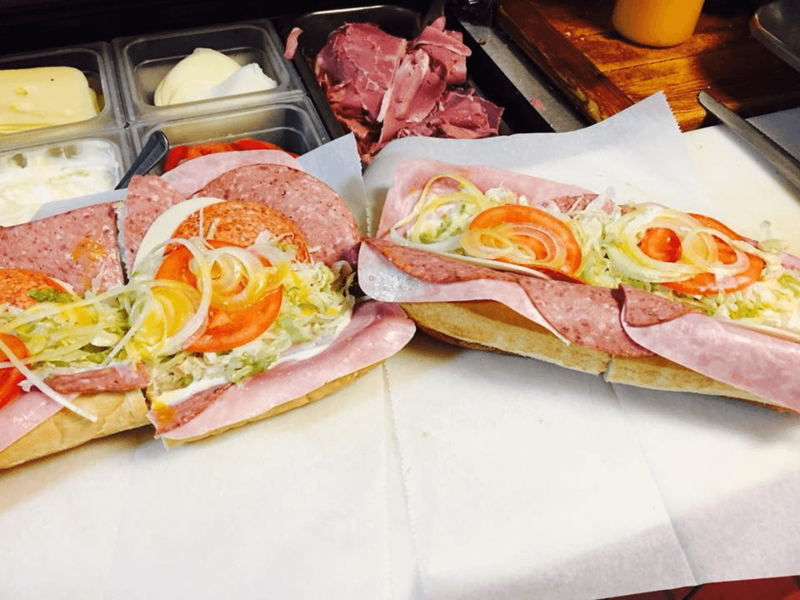 If it’s late at night and you and your friends are just craving a delicious sandwich, stop by Frenchi’s Deli and Market in Oakland-- you won’t be disappointed. This place has a ton of character-- there always seems to be lots of people to chat with while you wait for the sandwich artist to make your favorite. The Frenchi’s signature wrap is the most popular item on the menu-- so if you’re going to go-- make sure you try this delicious sandwich first. This spot is open late, so they’re almost always available to take your order and get you on your way! Located on busy Walnut St., this deli is also a fantastic little market as well. After checking out the amazing shopping options in Shadyside, why not pop on into the Shadyside Market and Deli and pick up a delicious sandwich? While you’re there you can explore the market as well. This place has all of your favorite items-- so you can pick up any items you need for your pantry or fridge. Make sure you also check out their gourmet selection of deli meats and cheeses-- then you can make you own delicious sandwiches at home. Don’t forget the fresh bread as well! 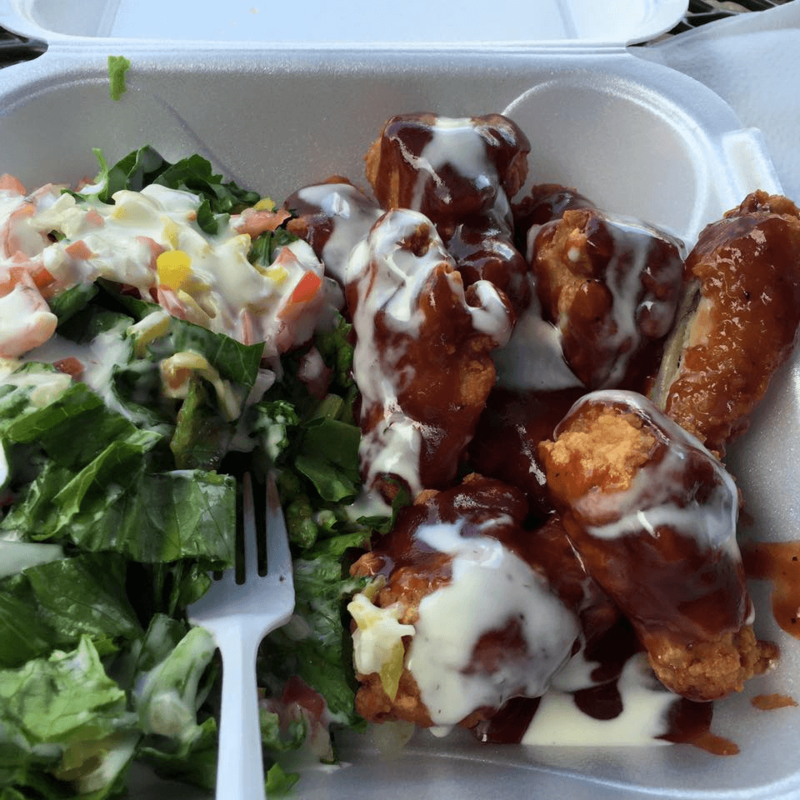 Image courtesy of Kevin's Deli. This is a great spot near Pitt's Campus to stop in for a sandwich in the morning or afternoon. Kevin’s Deli is located close to the University of Pittsburgh’s campus-- is a especially a favorite among the students. There is never shortage of people lining up get one of his famous sandwiches. 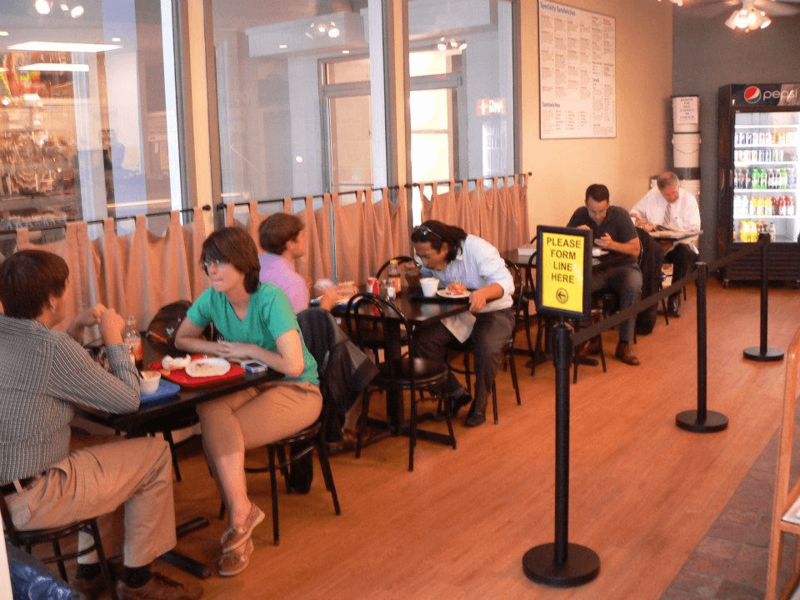 The locals love that this place is open for breakfast and lunch-- so you can stop in for a bagel sandwich in the morning, and come back in for a tuna melt in the afternoon. 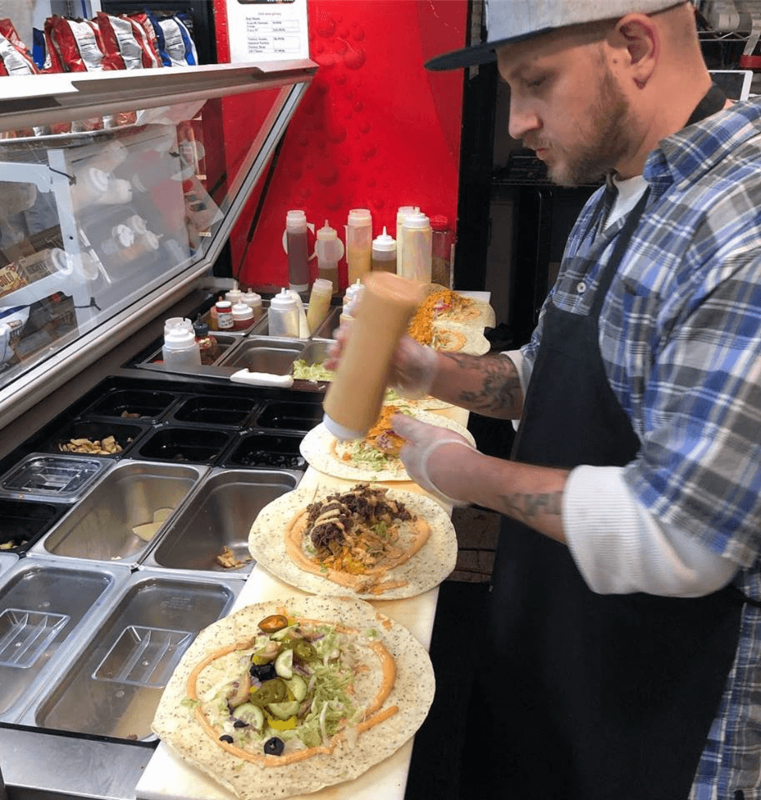 The owner is also one of the friendliest and most helpful person you’ll want to meet-- so if you’re not sure which sandwich to try, he can definitely point you in the right direction. No matter what your favorite deli sandwich is, you’re sure to find something you like at these fantastic spots. Make sure to pick up your GiftYa electronic gift card to any of these places today! 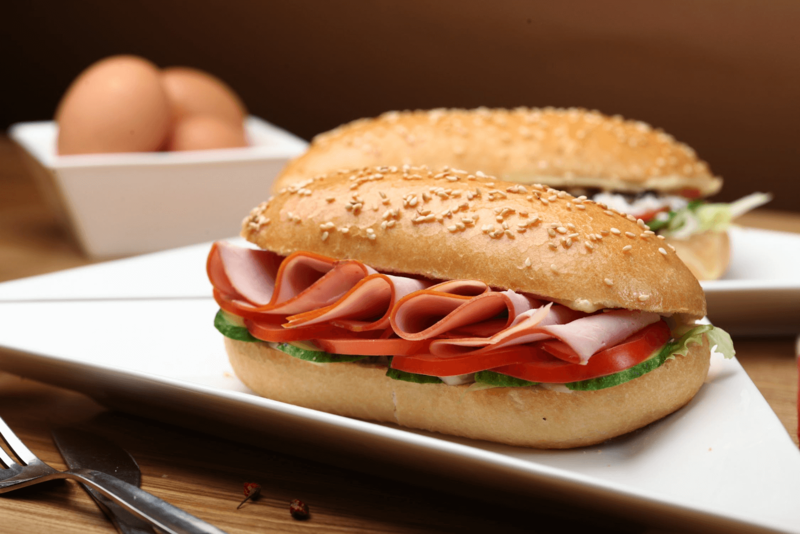 Did we mention your favorite deli? Let us know in the comments!